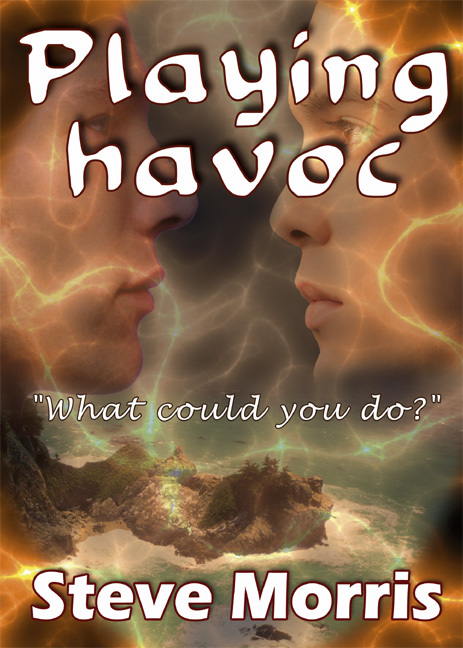 Published Bestsellers: Playing Havoc - 5 Copies to Give Away! Win 1 of 5 copies of Playing Havoc, Steve Morris' newly released novel, featured in the winter (Christmas) edition of Yattar Yattar magazine. Draw closes on 1st March 2012. See Magazine Feature. To enter, email with your details to: editorial@yattaryattar.co.uk. Playing Havoc, partly based on fact, partly a black comedy, describes one small British island’s battle to maintain some normality in the chaos after a coronal mass ejection, seen through the eyes of one man who had only recently moved there with the very intention of getting some peace. Steve Morris is the author of 'In All Probability', 'Jumble Tales' and the newly released novel, 'Playing Havoc'. 'Playing Havoc' is available in eBook.